Bromberg’s journey spans more than five decades, and includes adventures with Bob Dylan, George Harrison and Jerry Garcia and his mastery of guitar, fiddle, Dobro, mandolin, and multiple styles is legendary. 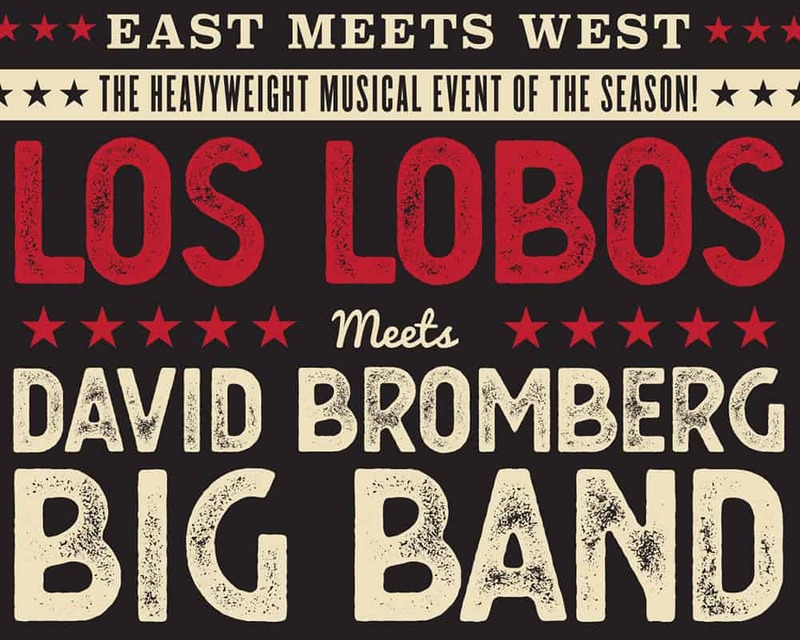 More than three decades have passed since three time Grammy winners Los Lobos released their debut album. Since then they’ve consistently evolved artistically while never losing sight of their humble roots. Don’t miss these two great bands on stage together for the first time.